Loch Morlich Watersports accepts bookings via the booking mechanism on the webpages or by telephone. A booking is confirmed by Loch Morlich Watersports / Booking Hound via email on receipt of a completed booking form and appropriate full payment. Loch Morlich Watersports reserve the right to cancel an individual booking if the applicant does not meet any essential activity / course / programme requirements such as minimum age, experience etc. Loch Morlich Watersports reserves the right to change your activity depending on external factors such as unsuitable weather to run the activity safely. In this situation, a similar activity or refund will be offered. Non swimmers should notify the management. Participants should be able to tread water whilst wearing personal buoyancy. Loch Morlich Watersports accepts booking on receipt of a signed (electronically) and dated booking form or by telephone. Loch Morlich Watersports will issue separate invoices for deposit and balance payments as required. Payment instructions are contained within the invoice. A booking is confirmed on receipt of a non-refundable deposit or full payment, whichever is applicable. Loch Morlich Watersports will deliver the services to the customer as detailed in the relevant programme or course description subject to change and cancellation conditions (see below). By making a booking with Loch Morlich Watersports and paying your deposit you agree to this cancellation policy, and understand that you are obliged to attend a full safety briefing and abide by the rules and instructions given in your activity. Any damage to equipment caused by negligence on the part of the client will be chargeable. 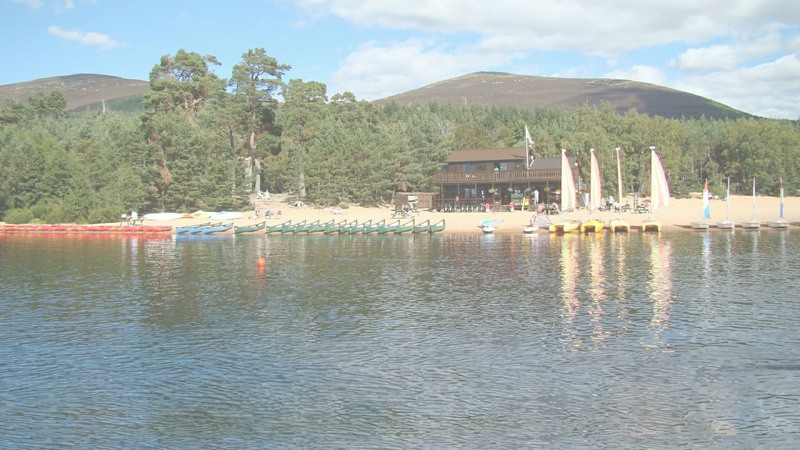 Loch Morlich Watersports will notify the customer if there are any significant changes to the activity detail contained within the service offer or in any subsequent updates. 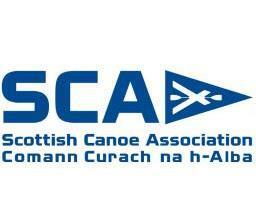 Loch Morlich Watersports will ensure that all activities are risk assessed and appropriately managed. Equipment supplied by Loch morlich watersports will be appropriate and fit for purpose. Certain areas of this website require you to register or give us personal details including credit or debit card details. We do not store payment card details nor do we share customer details with any other parties. All invoices and outstanding balances must be paid prior to the activity taking place. Unfortunately, due to loss of booking income and other costs we are unable to offer refunds for any booking cancelled less than 24 hours prior to the activity time. We are passionate about the benefits of the activities and approaches that we use. We also recognise that challenge and adventure entail coping with risk and that accidents and personal discomfort may occur from time to time. You will almost certainly have to put up with the changeable Scottish weather, you may fall off your mountain bike and when taking part in a watersports you may get wet and cold! Minor cuts, bumps and bruises are not uncommon. All our clients join our courses on this understanding and are encouraged to participate fully within individual thresholds of challenge. However, at all times, you will also be expected to comply stringently with our safety guidelines and procedures. Our safety policy places the experience and competence of our staff at its heart and every effort is made to ensure that risk levels are thoroughly assessed, proportional to the abilities of our clients and managed in such a way that fun, enjoyment and learning mark your experiences with us. The single most important ingredient in delivering good courses is the quality of the staff The activities undertaken are instructed by appropriately trained and qualified staff. We have a wealth of experience in all that we do. Our staff are regularly monitored to ensure that our exacting operating standards are adhered to. The instructors are understanding, inspiring and welcoming to beginners and will endeavour to make your stay fun. 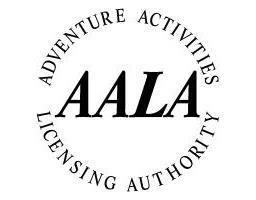 Loch Morlich Watersports is inspected annually by the Adventure Activities Licensing Authority. 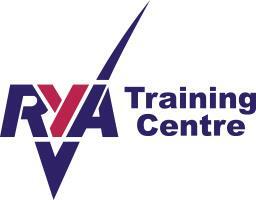 The Centre is also accredited for instruction by the RYA for sailing and windsurfing. However, as with all outdoor activities, there are some physical demands that are inherent in the sport. If you are concerned, please contact the Centre to discuss the course content. Individuals and Groups making a booking must ensure full disclosure of any medical, psychological or behavioural condition that may affect an individual’s participation. Participants are recommended to minimise taking valuables on activities. Where they do Loch Morlich Watersports but cannot take responsibility for loss or damage. The Management must be informed of any condition that may cause problems whilst engaging in any activity. Must be worn at all times whilst on the water and must be correctly fastened. A staff member will show you how you can do so. Equipment must be returned to the starting point at the end of the designated time. Defects and breakages must be notified on return. If not hiring or using a wetsuit, suitable clothing should be worn. Participants must follow instructions given by Loch Morlich Watersports staff. Participants must respect other water users and visitors. Please also respect the wildlife and plantlife around the loch. Watersports is a risk based activity. Please do not rent equipment unless you are prepared to accept this risk. If you have any issues with this please do not hesitate to speak to a member of staff or management.